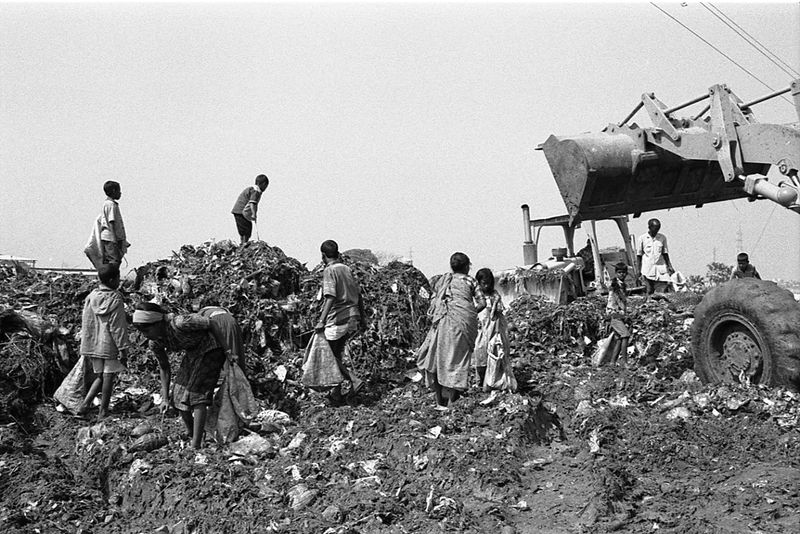 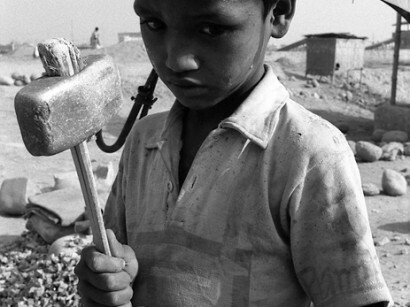 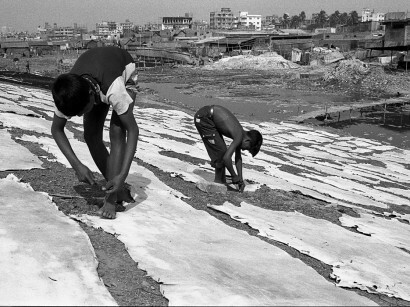 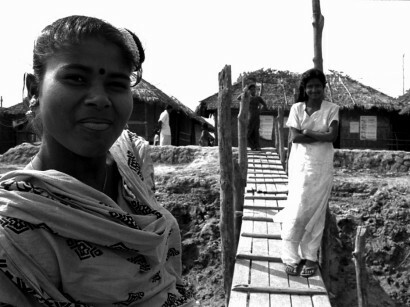 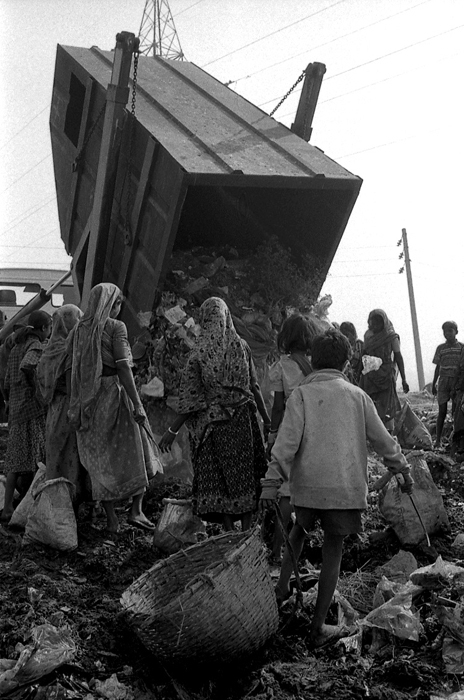 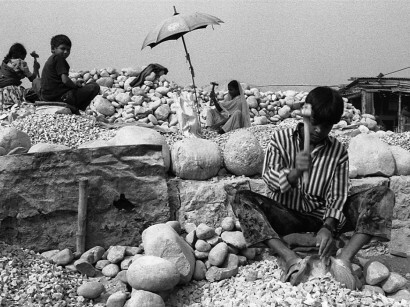 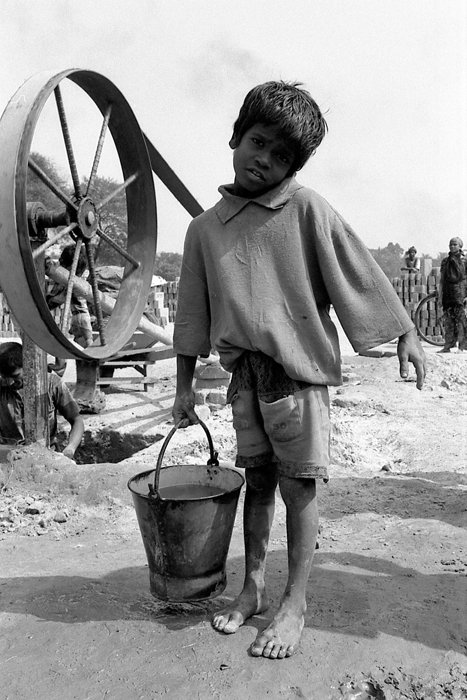 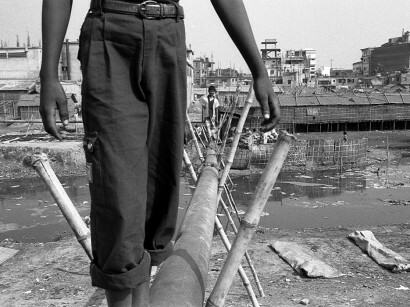 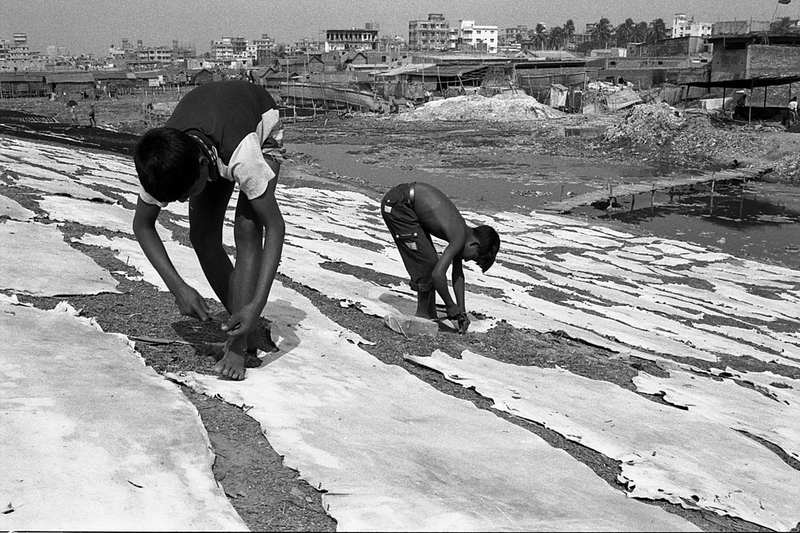 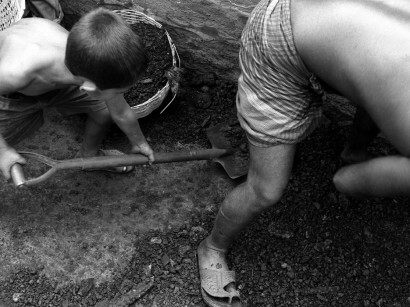 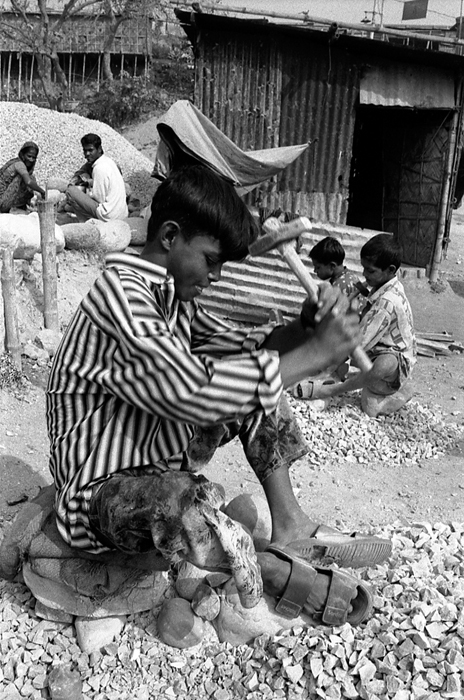 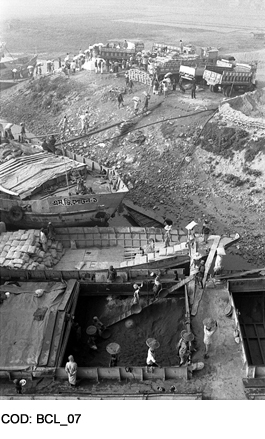 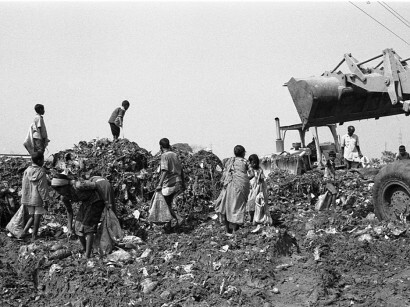 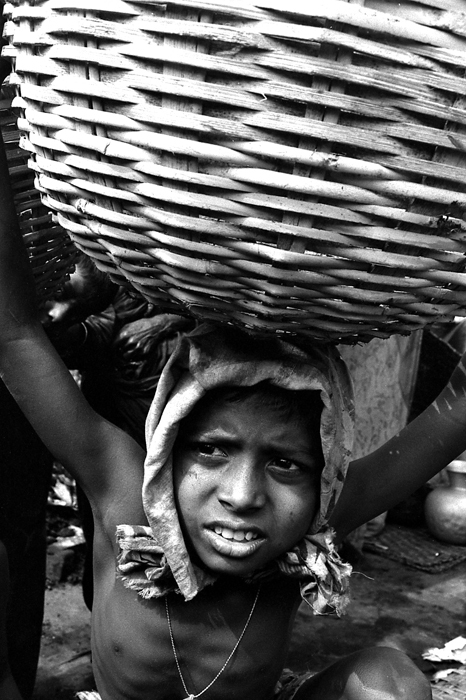 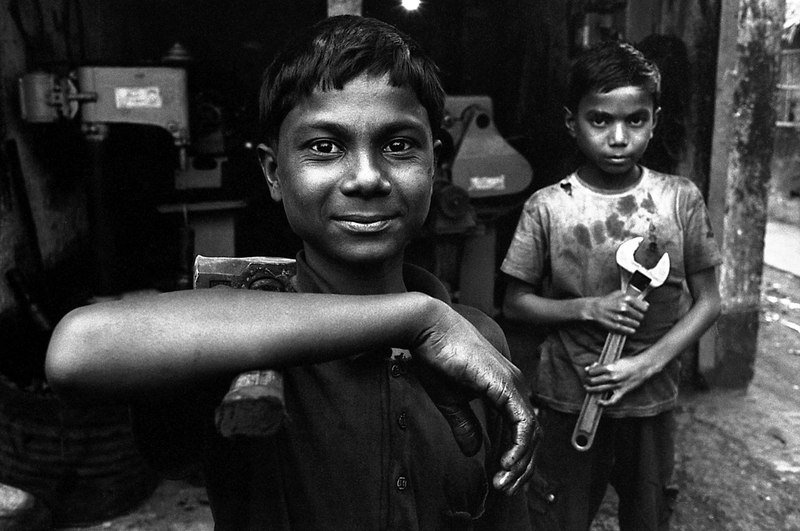 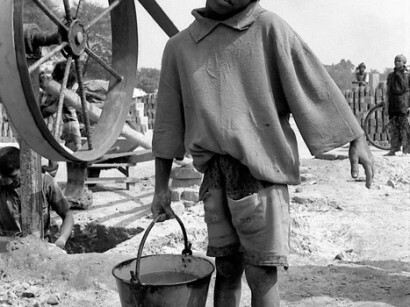 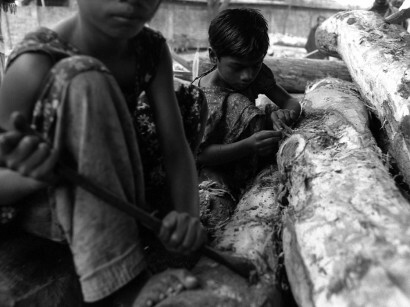 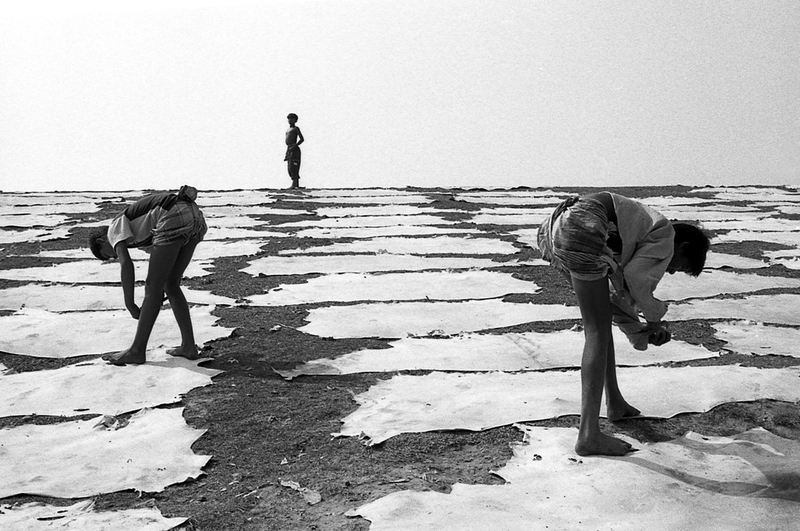 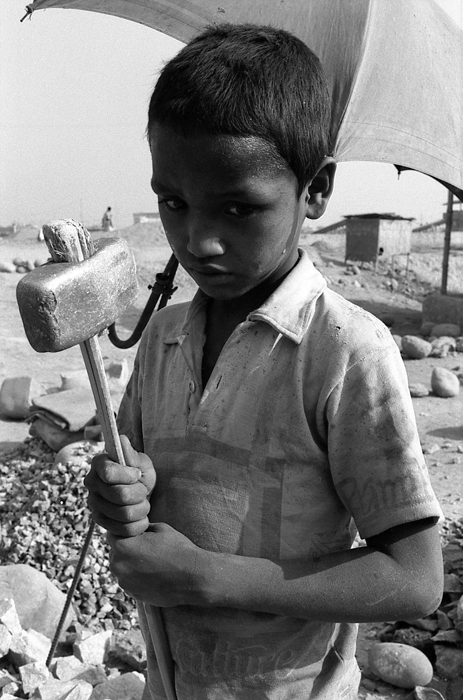 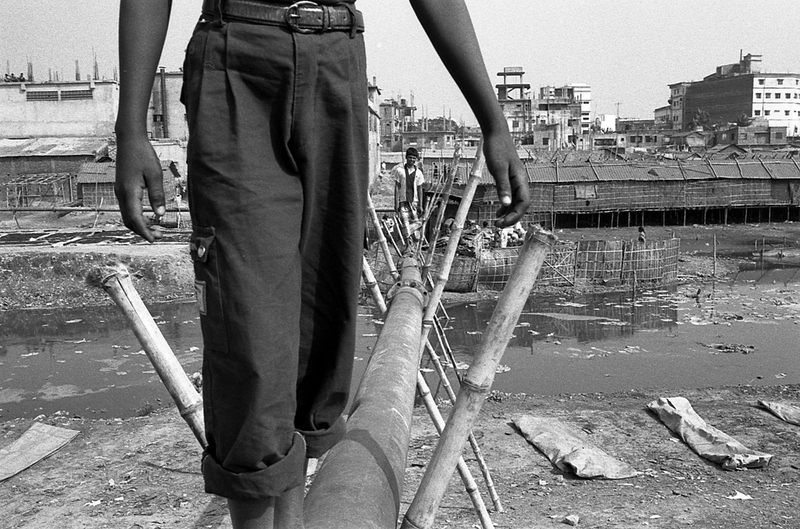 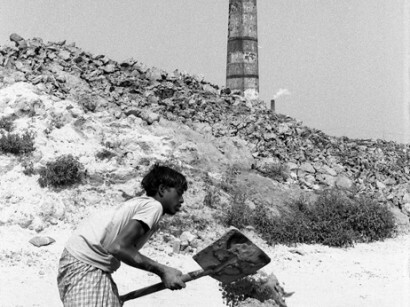 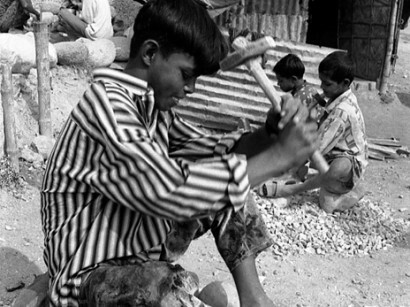 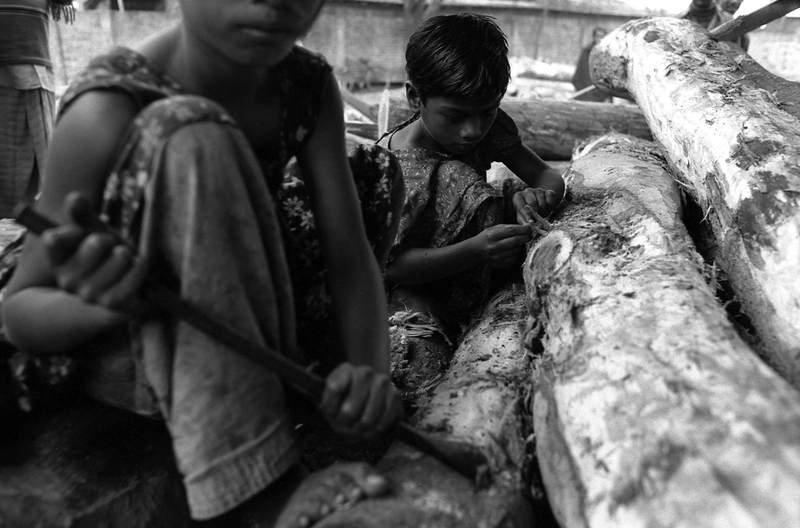 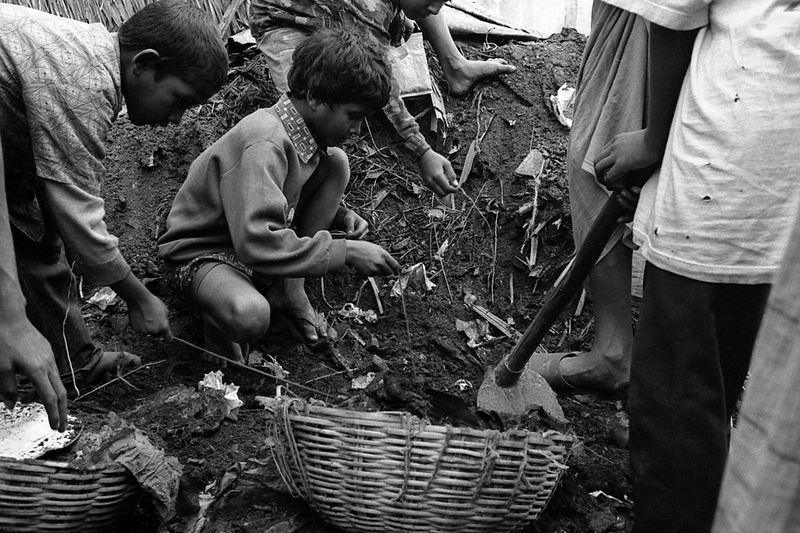 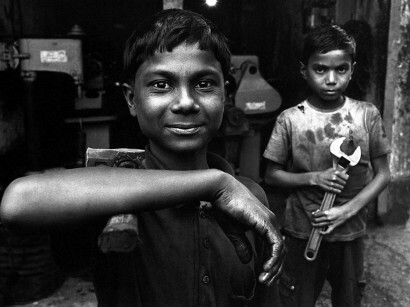 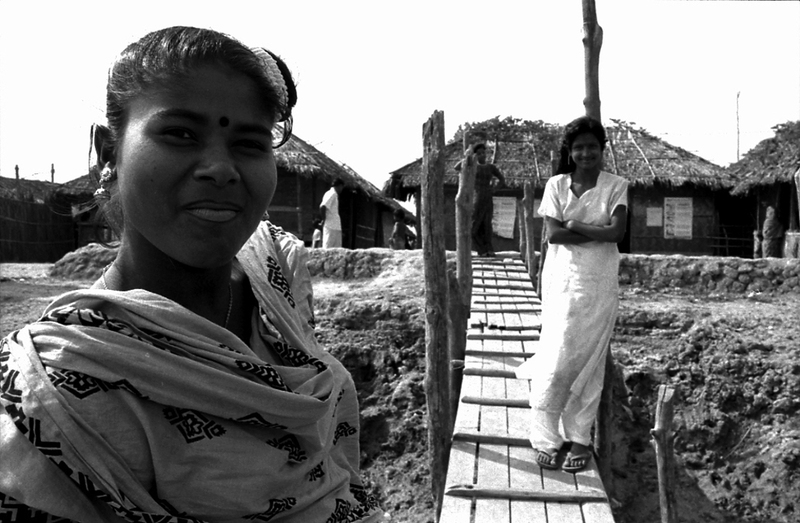 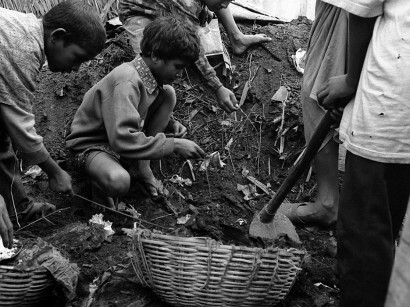 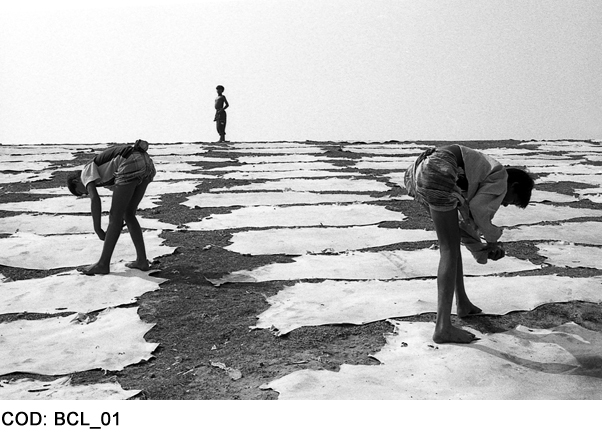 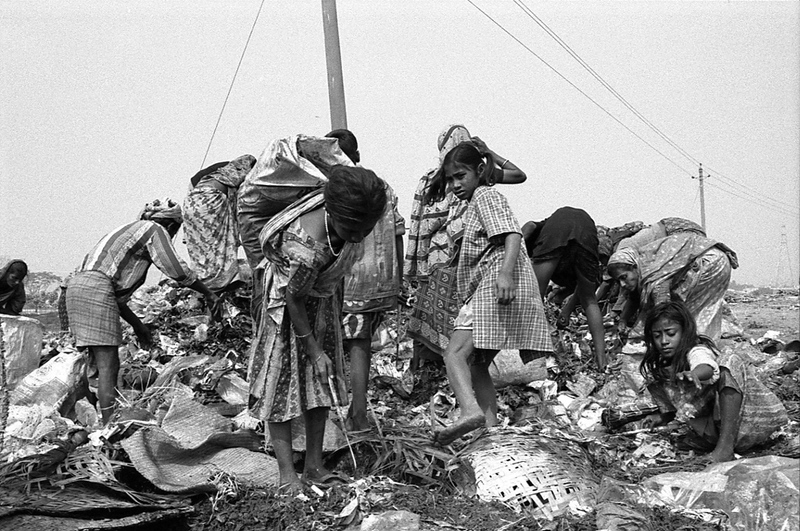 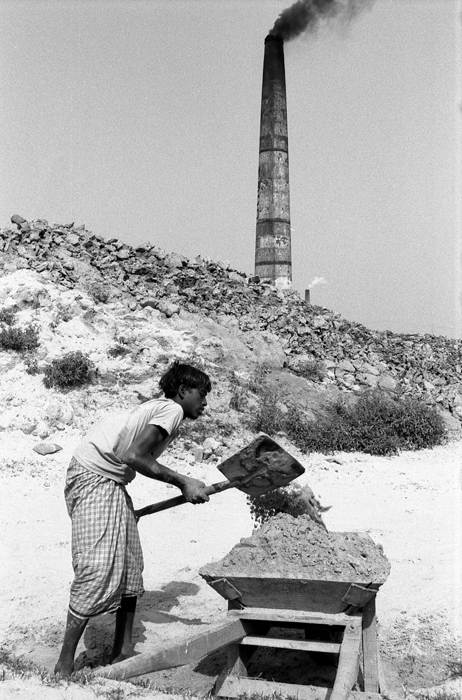 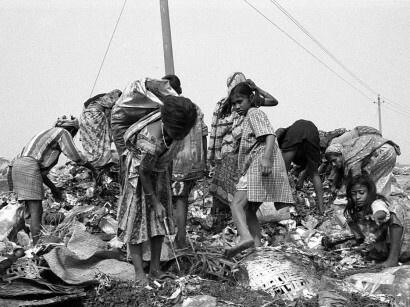 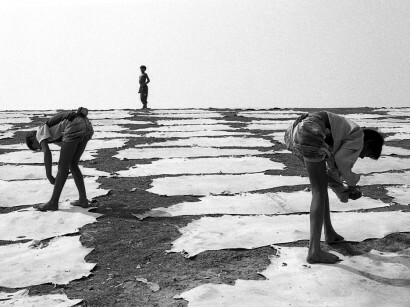 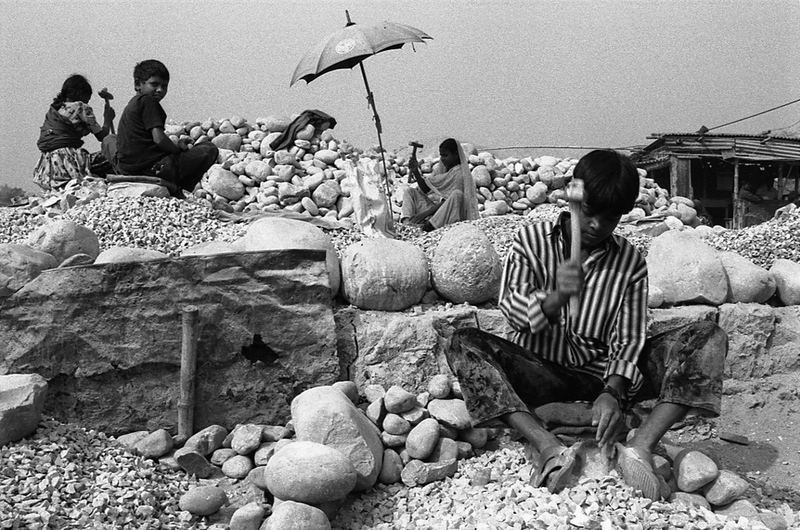 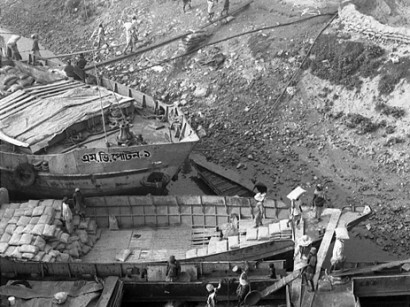 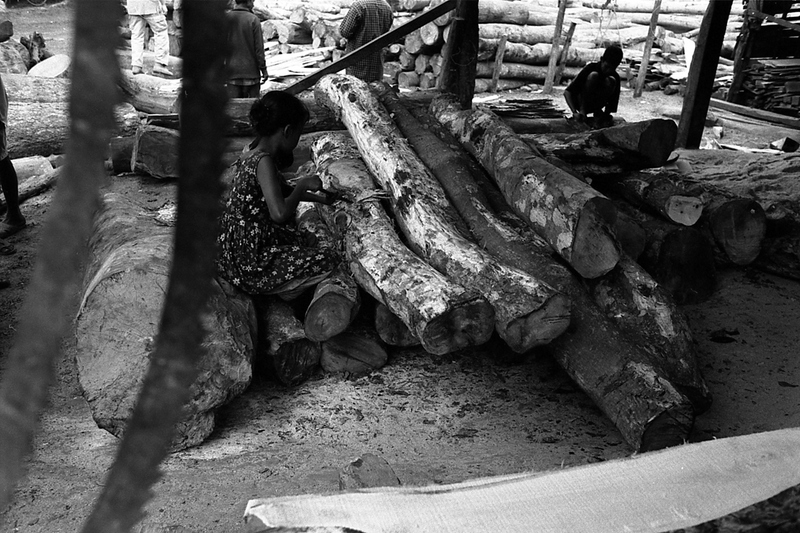 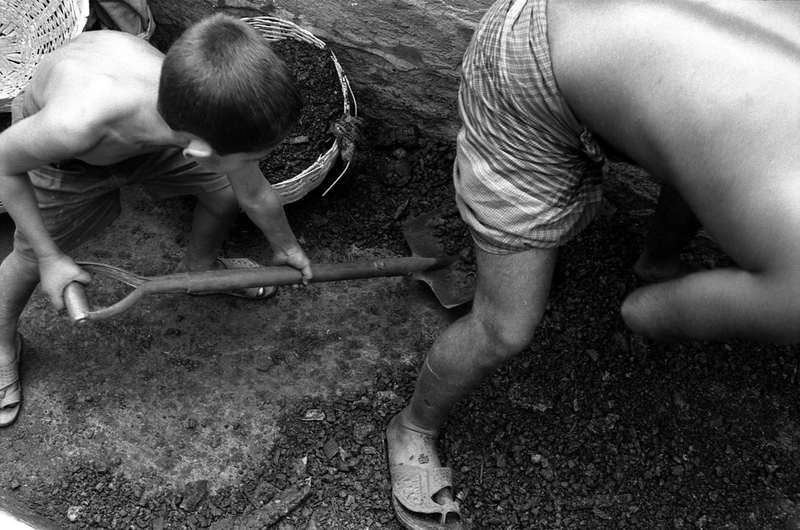 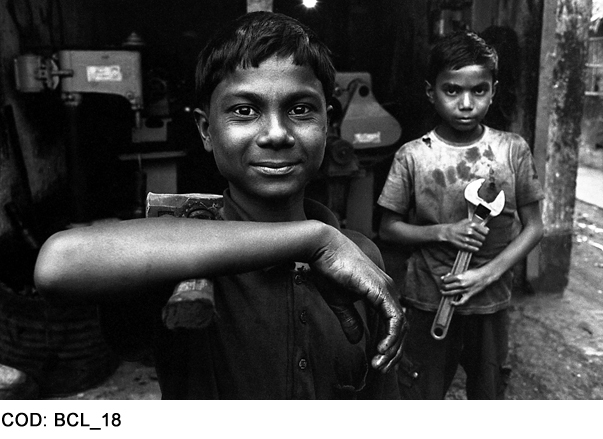 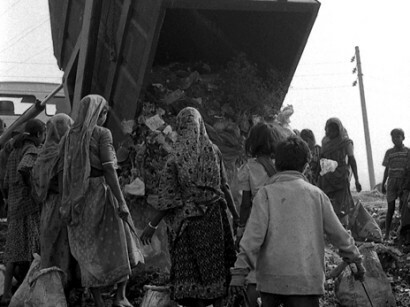 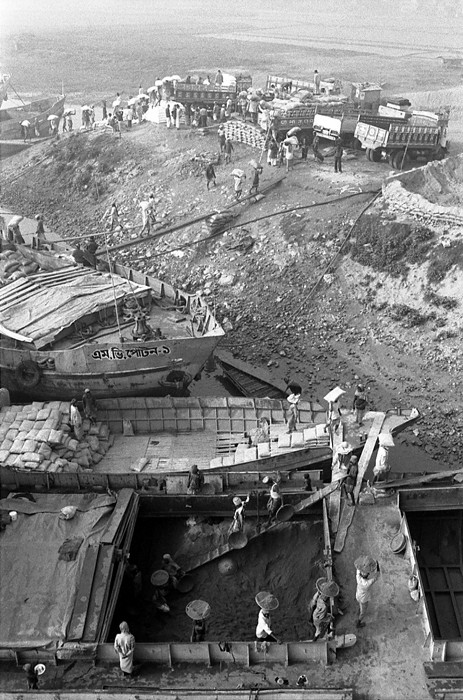 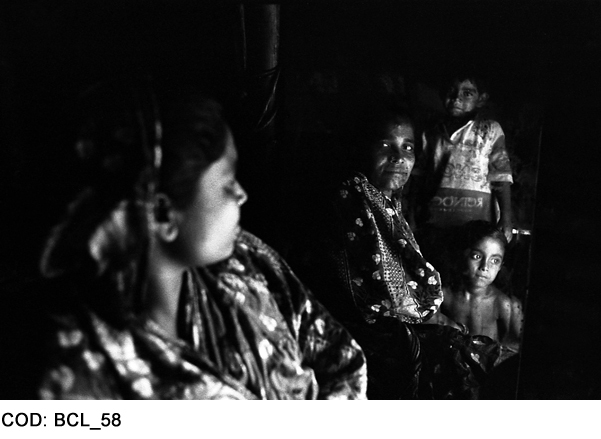 According to official statistics the number of working children in Bangladesh is 6.300.000. 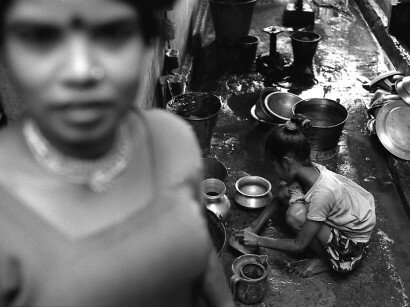 300.000 girls, between 10 and 14 years, work as home maid and 700.000 girls work in textile industry, the main industrial activity of the country, with a salary 5 dollars each month. 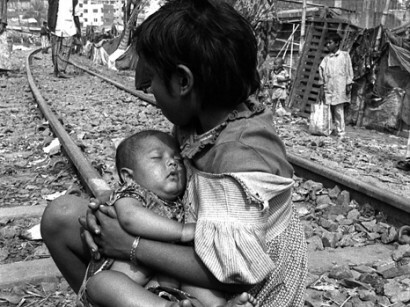 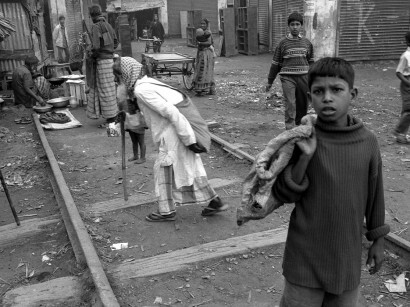 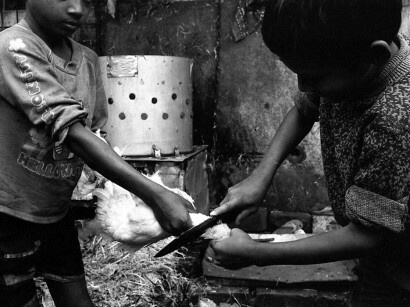 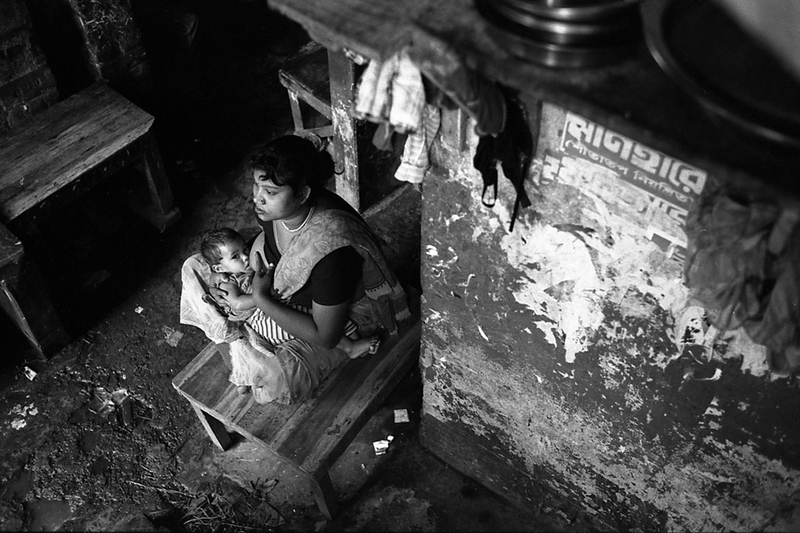 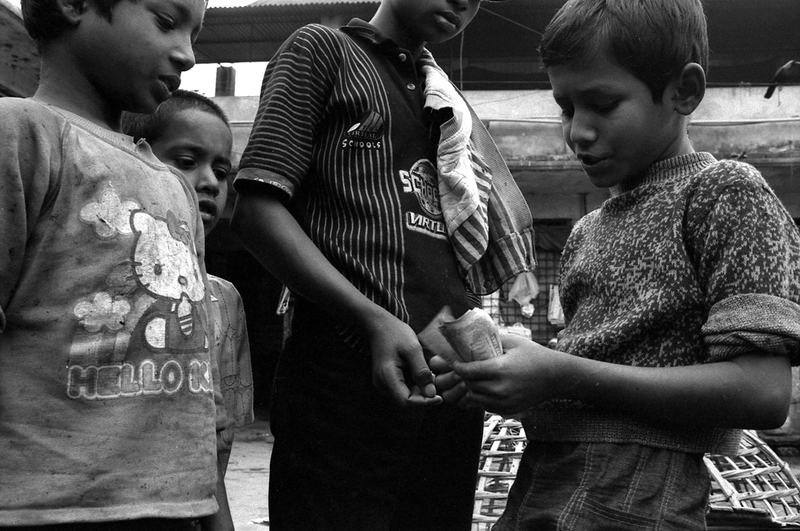 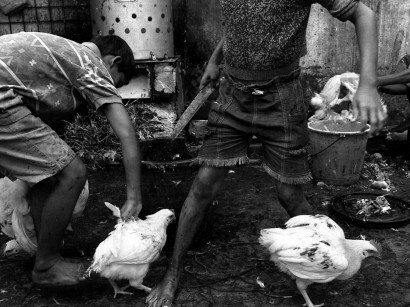 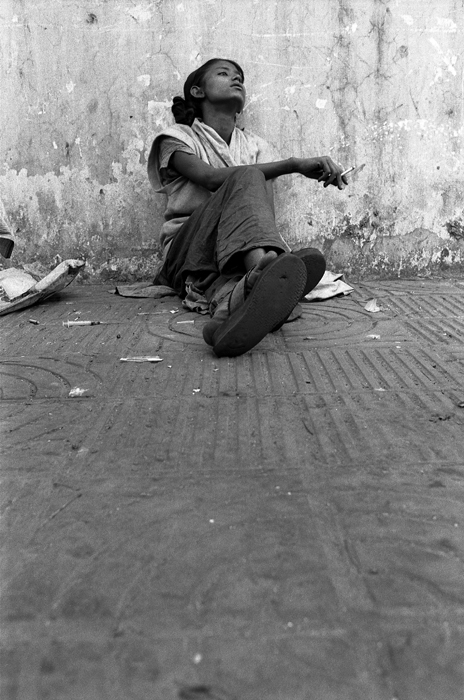 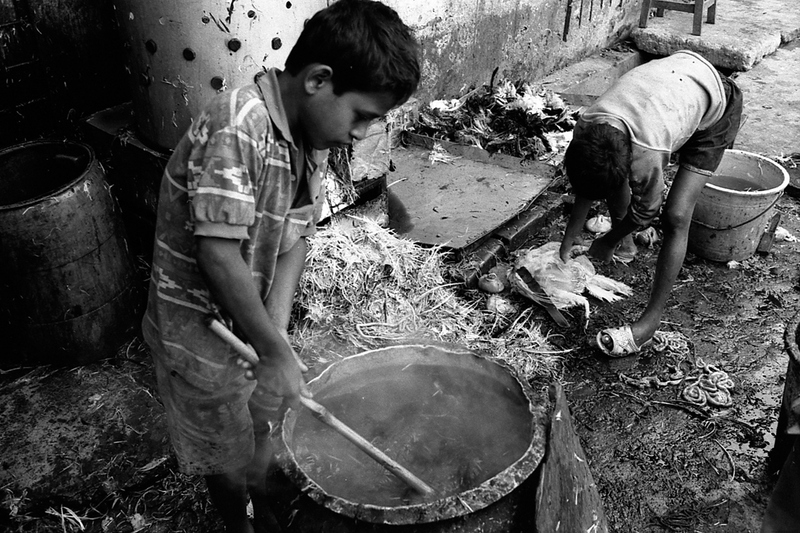 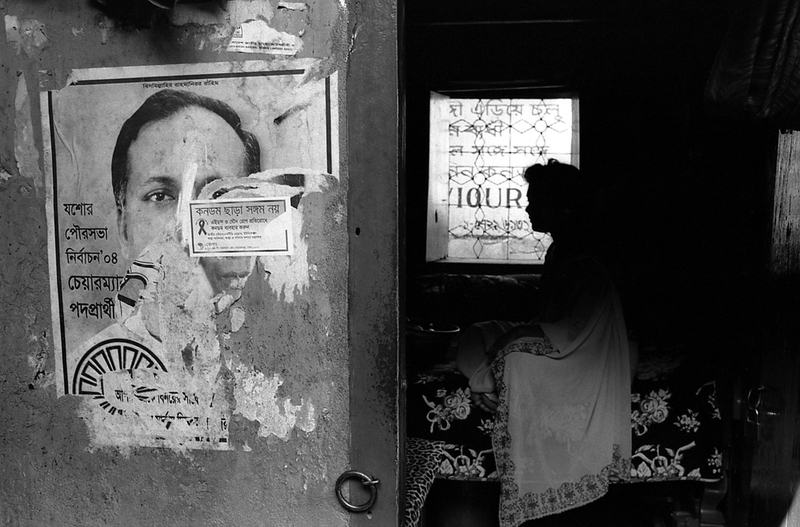 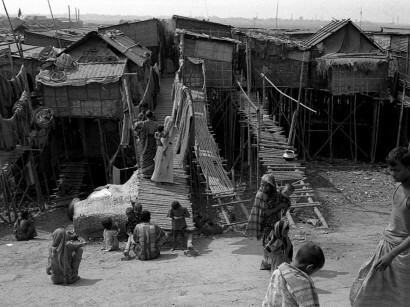 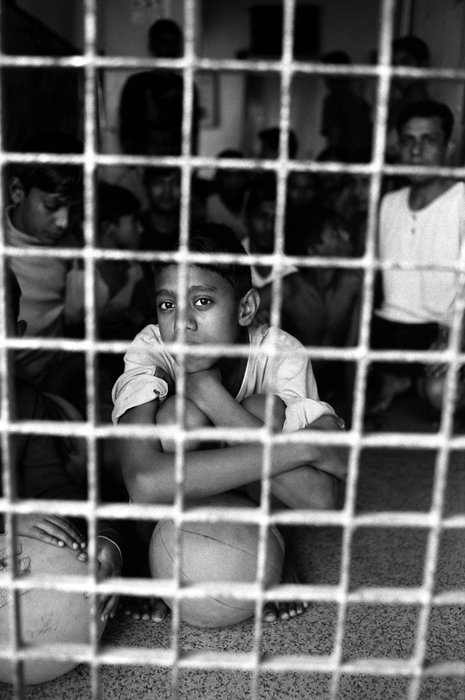 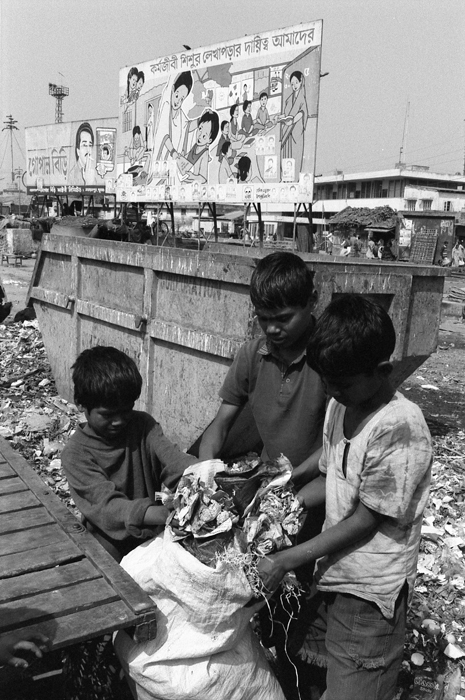 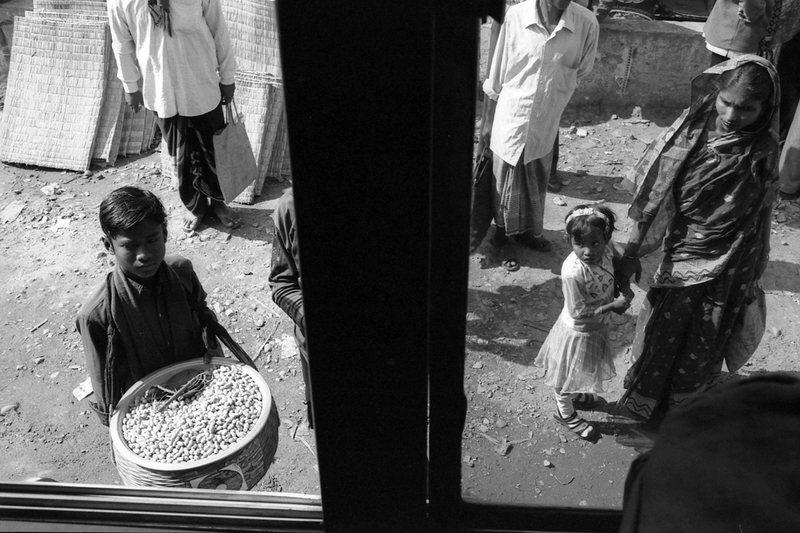 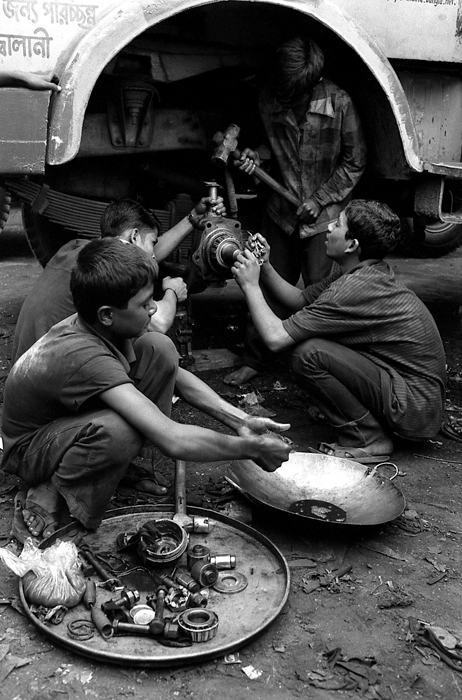 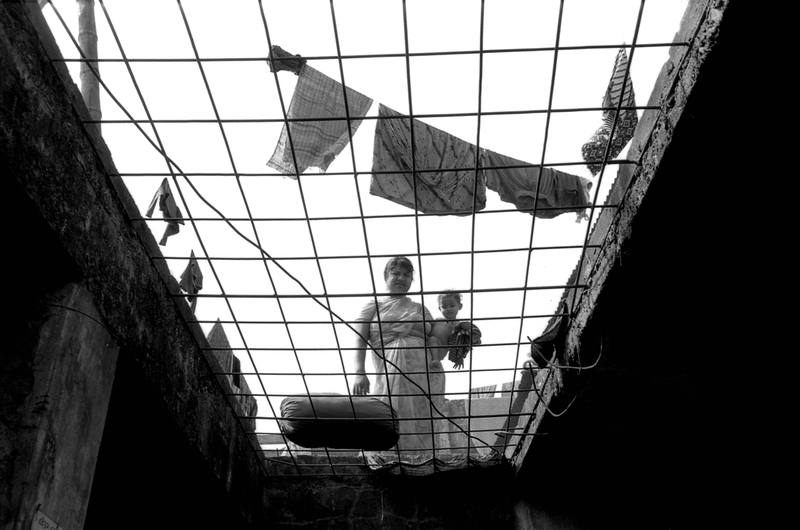 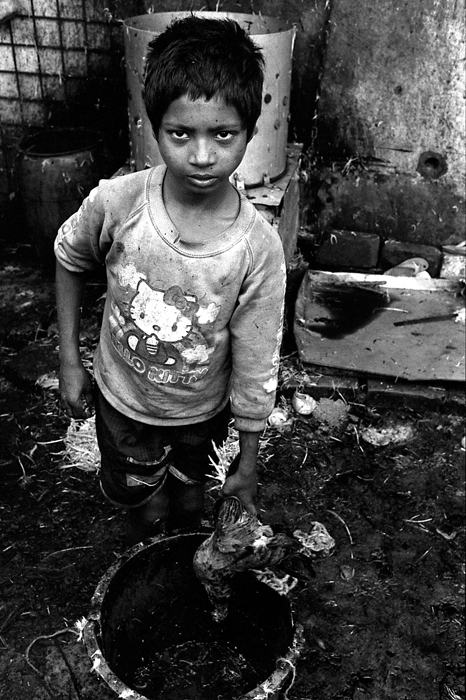 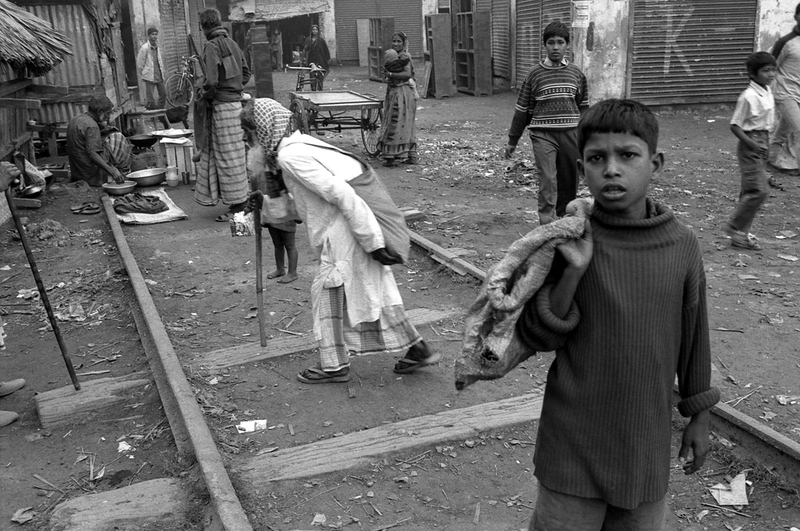 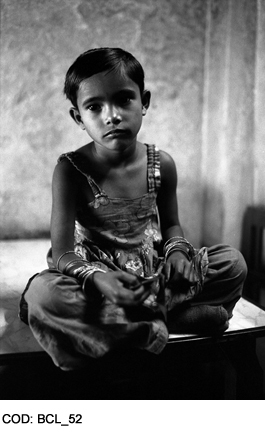 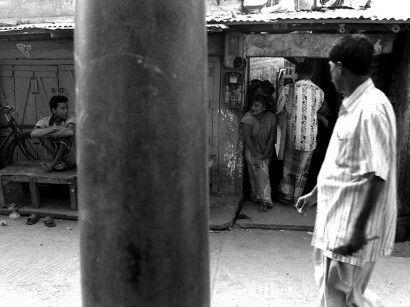 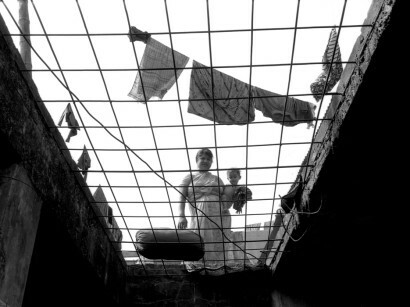 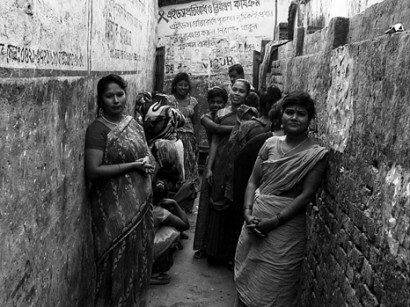 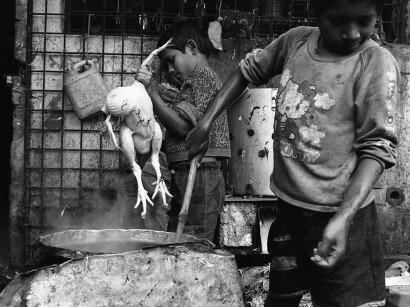 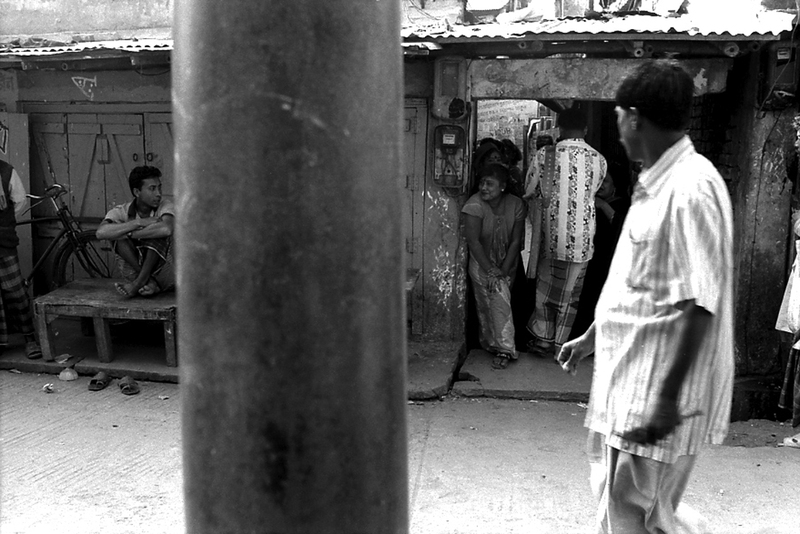 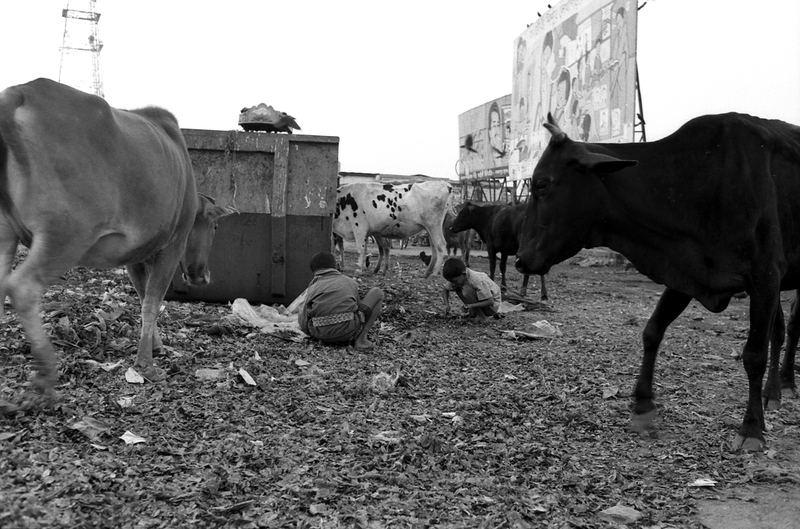 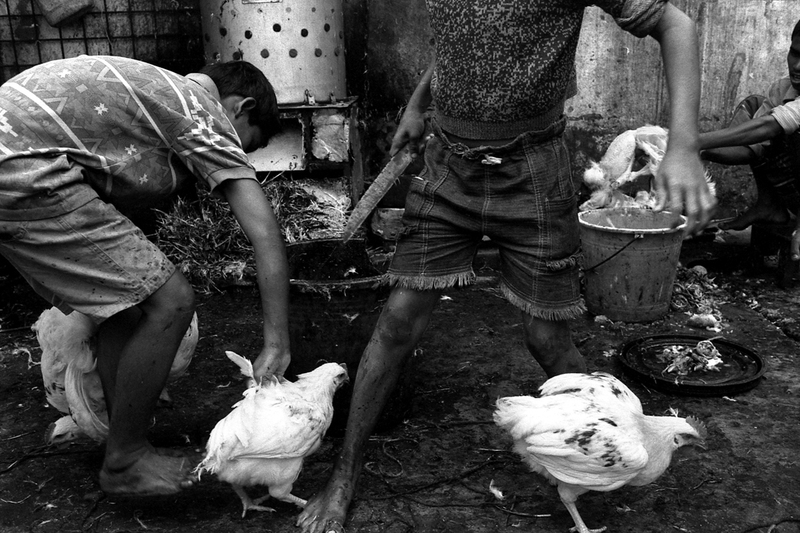 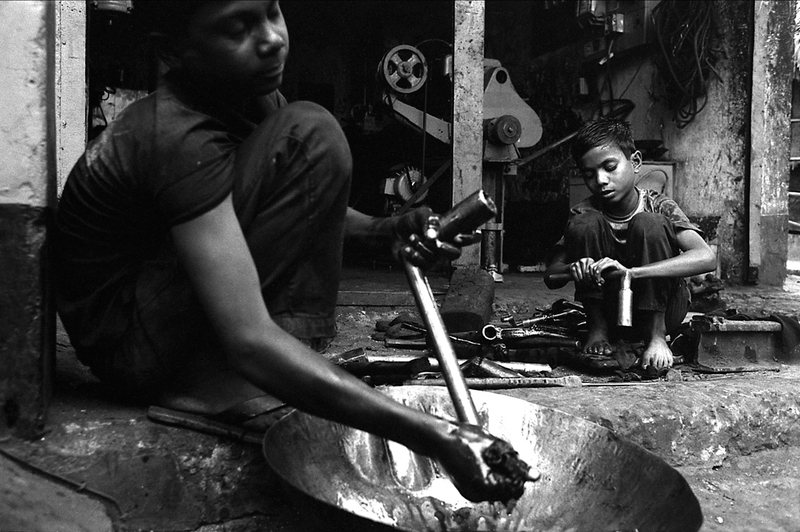 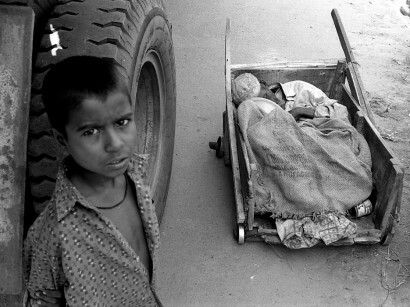 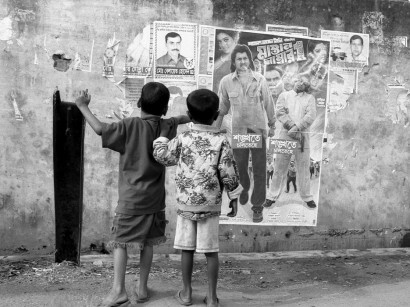 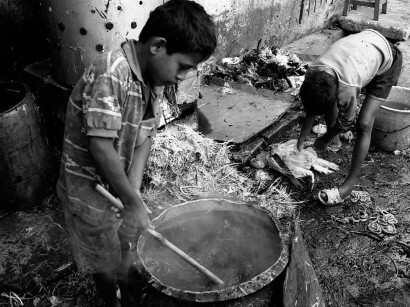 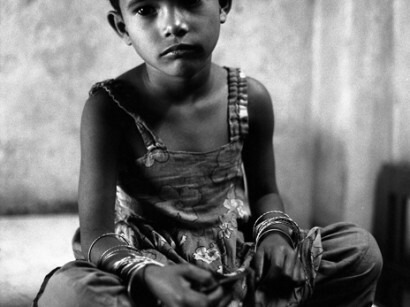 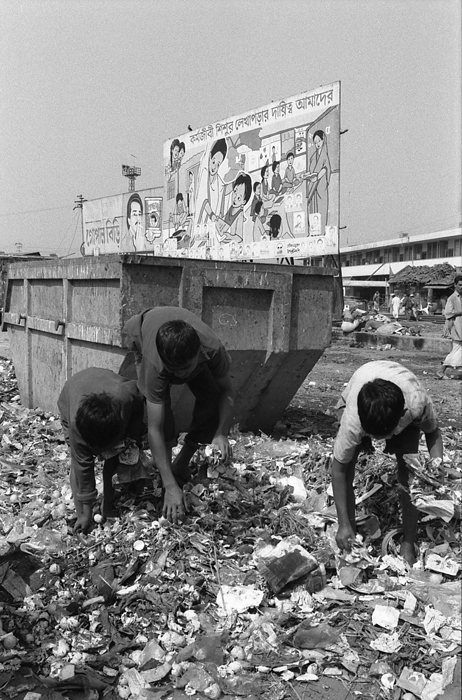 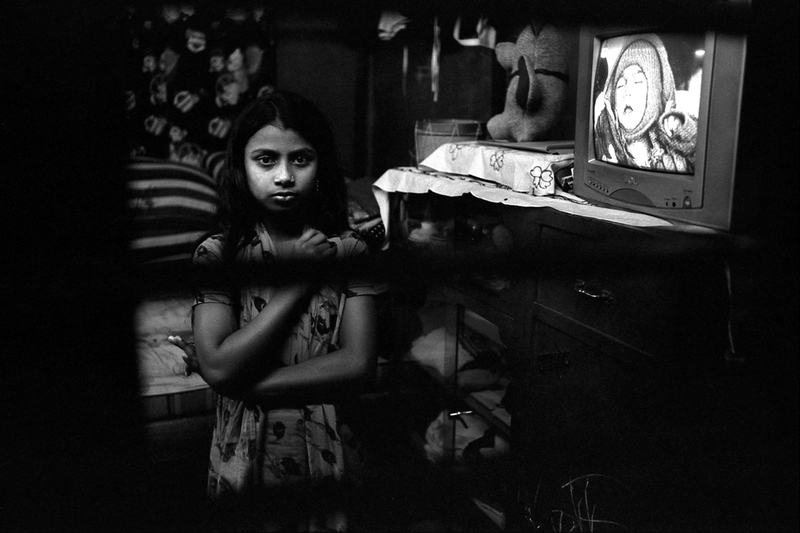 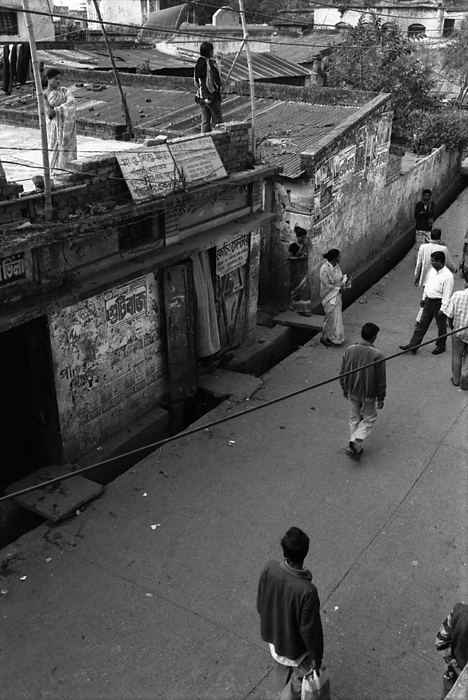 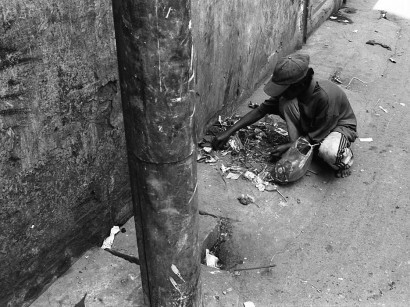 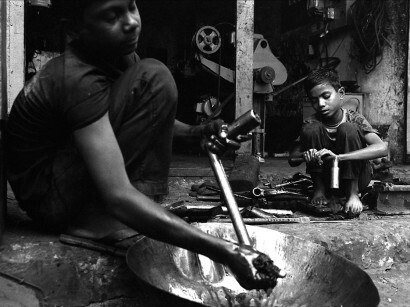 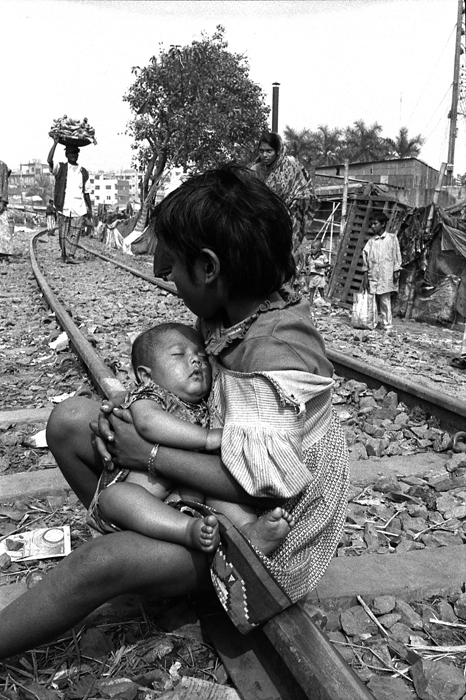 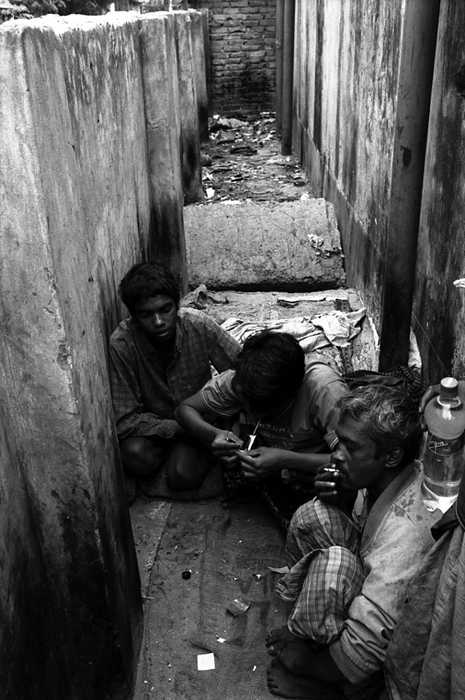 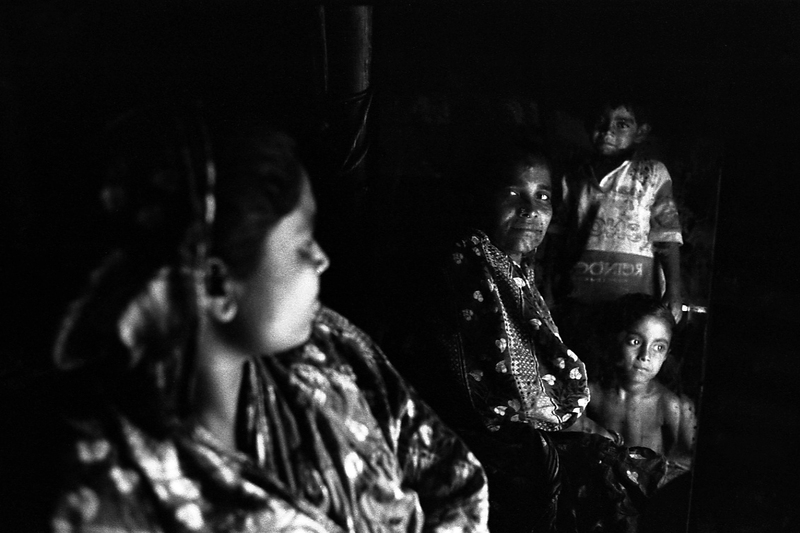 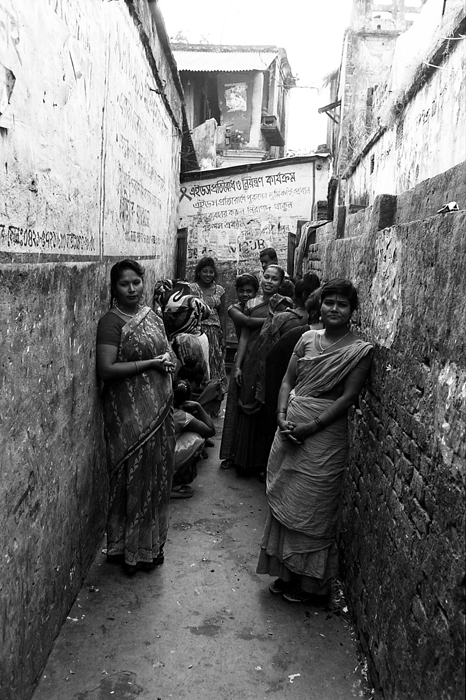 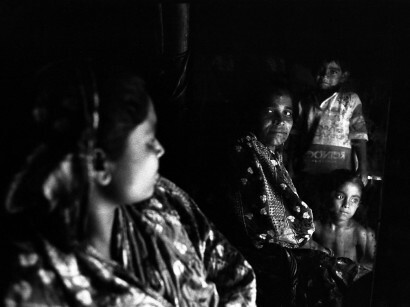 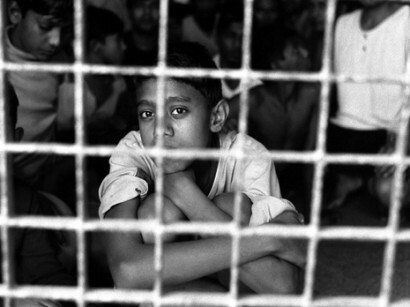 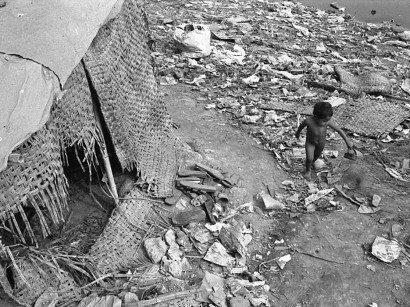 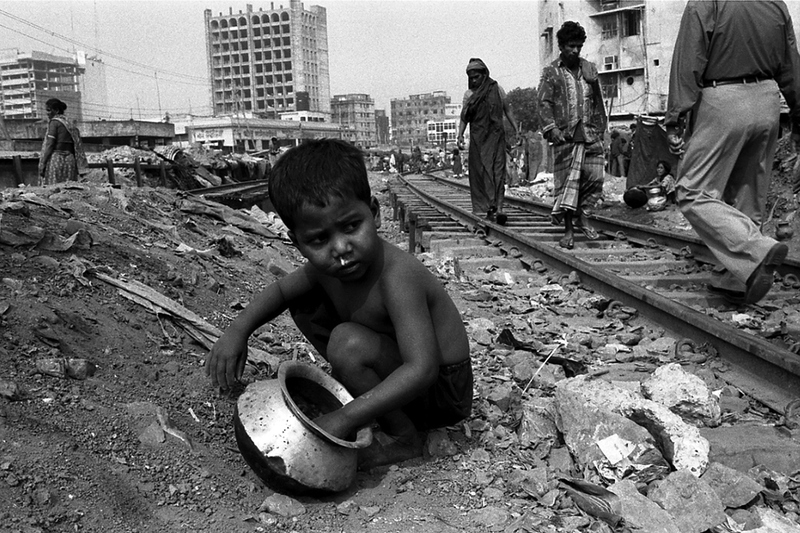 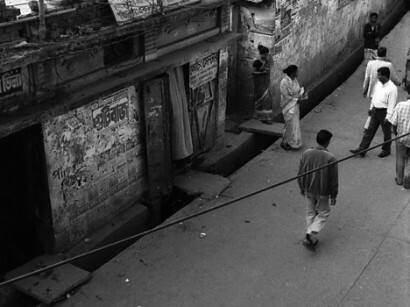 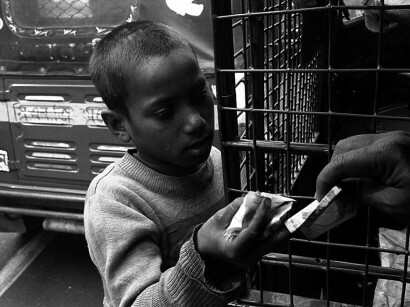 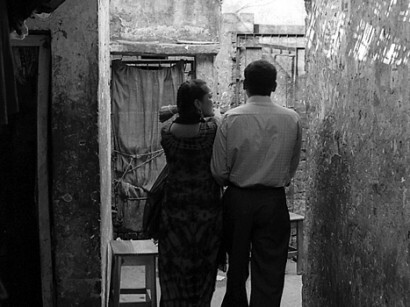 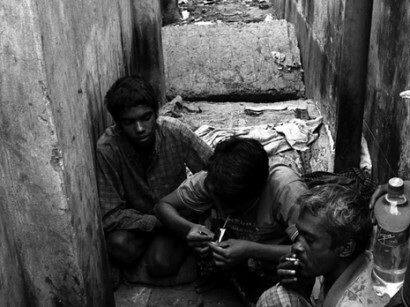 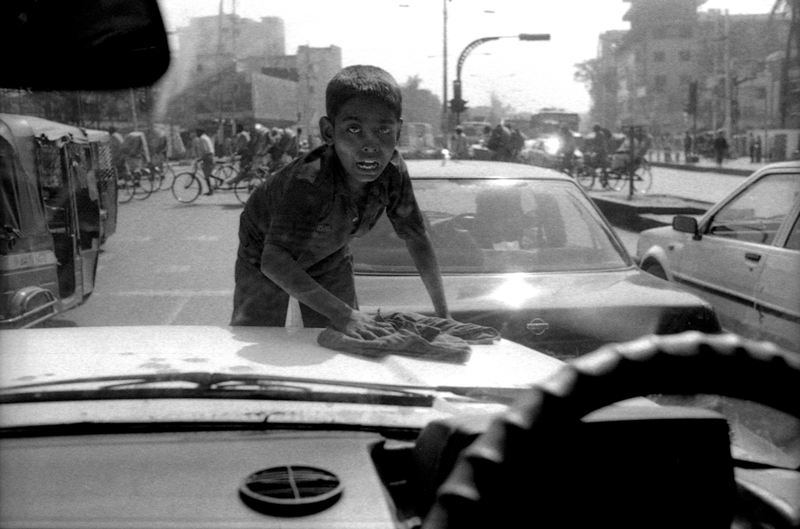 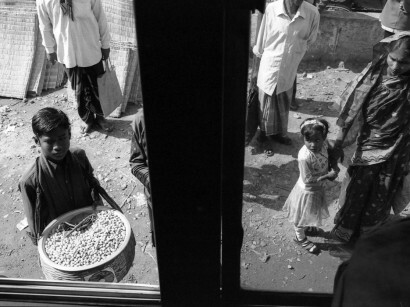 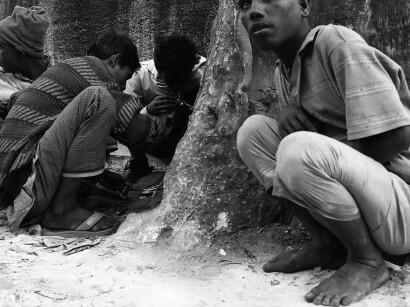 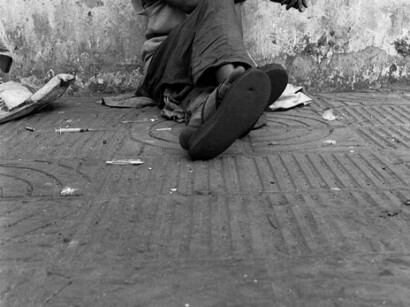 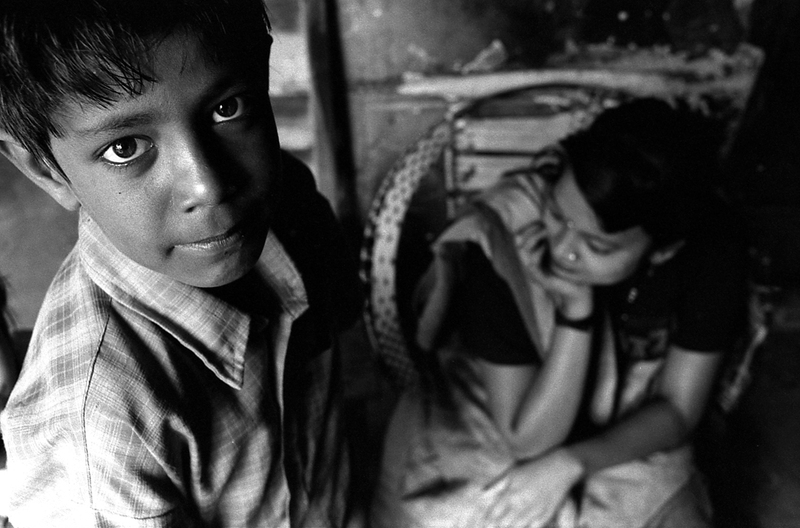 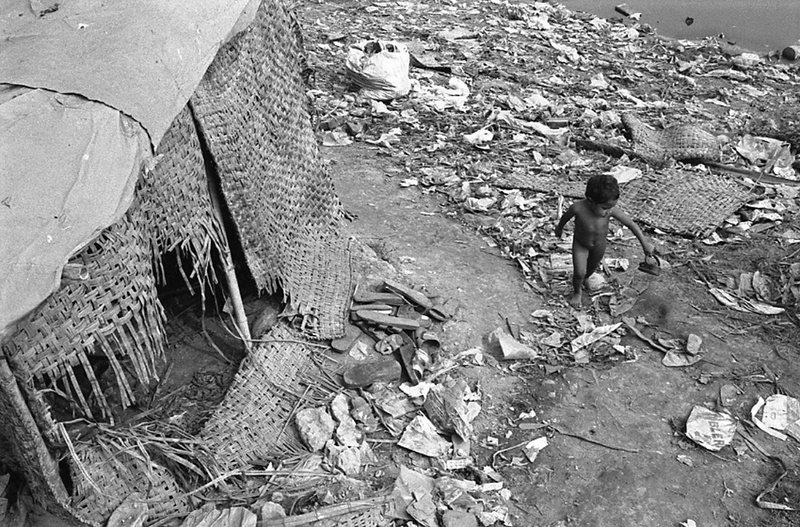 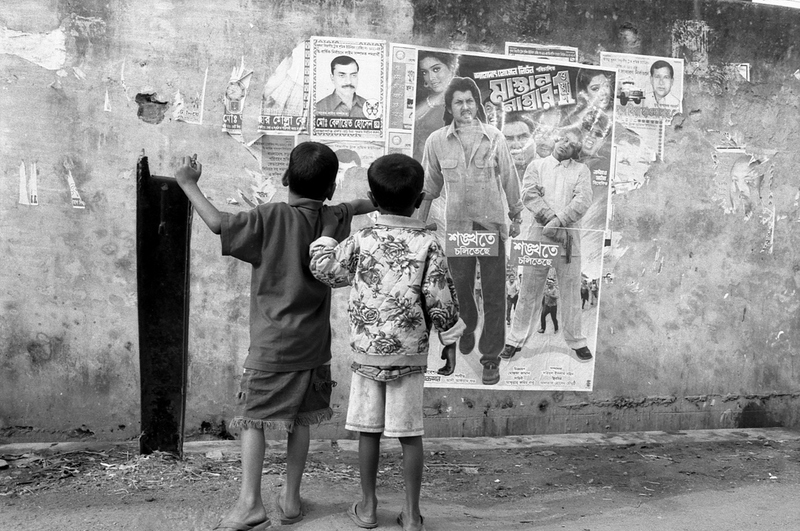 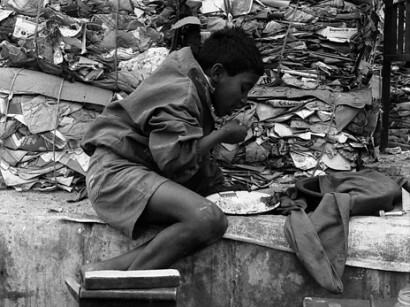 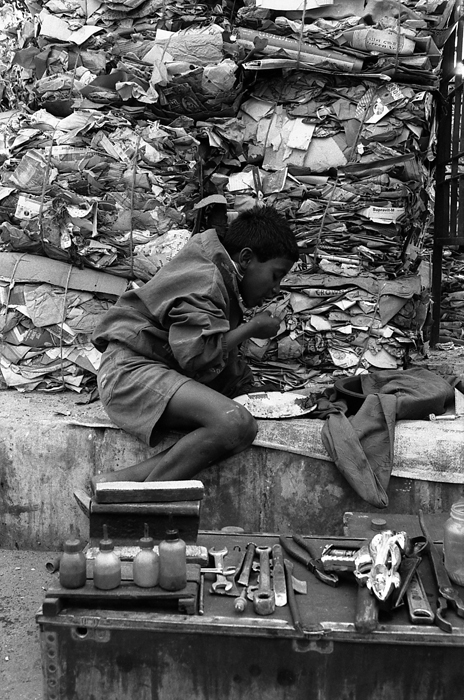 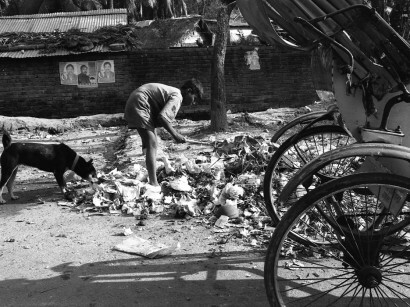 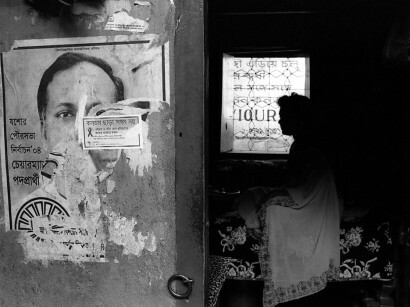 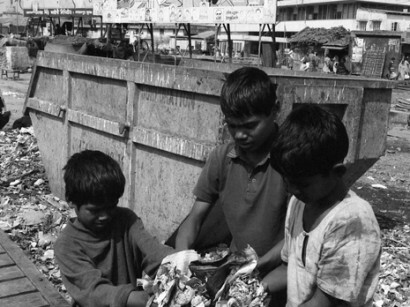 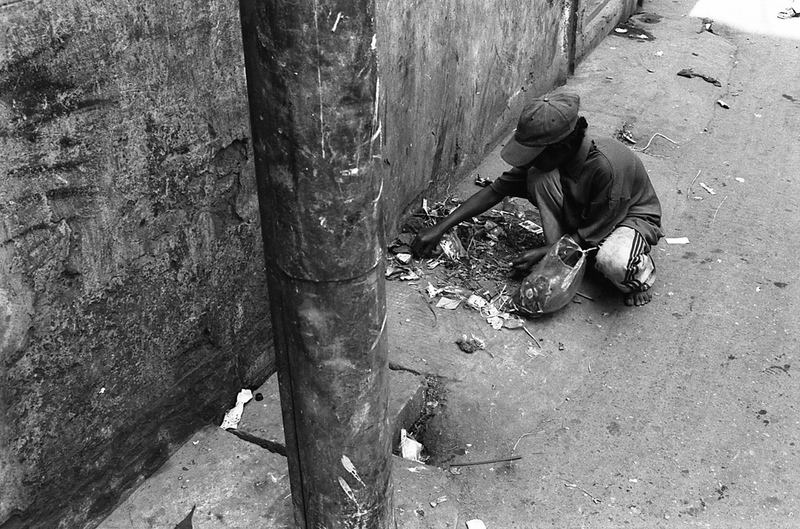 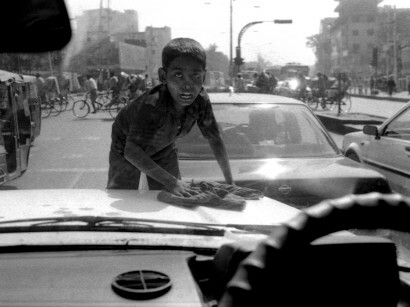 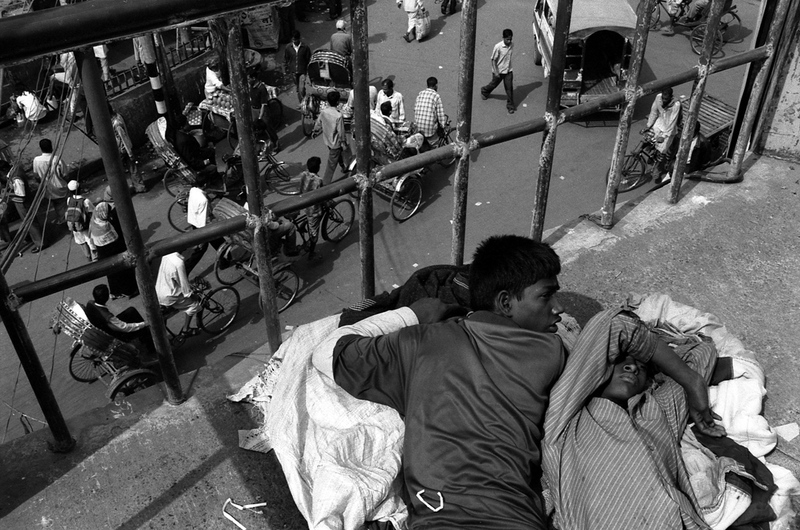 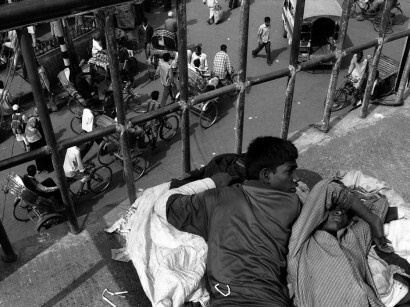 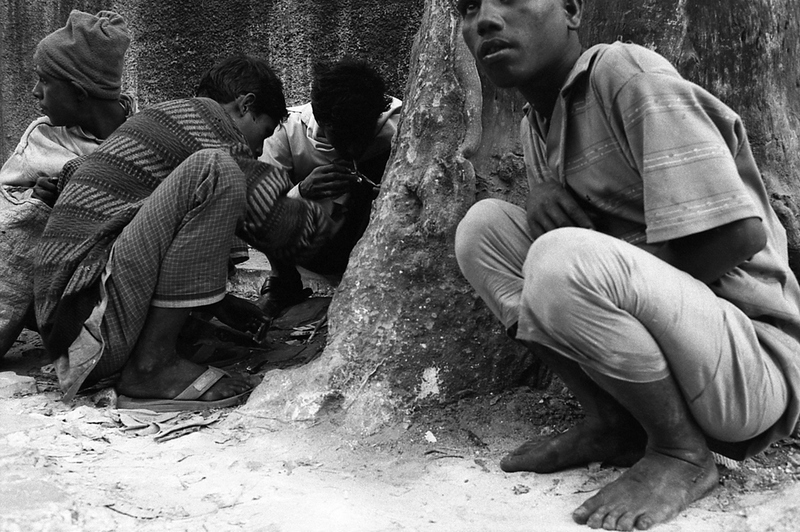 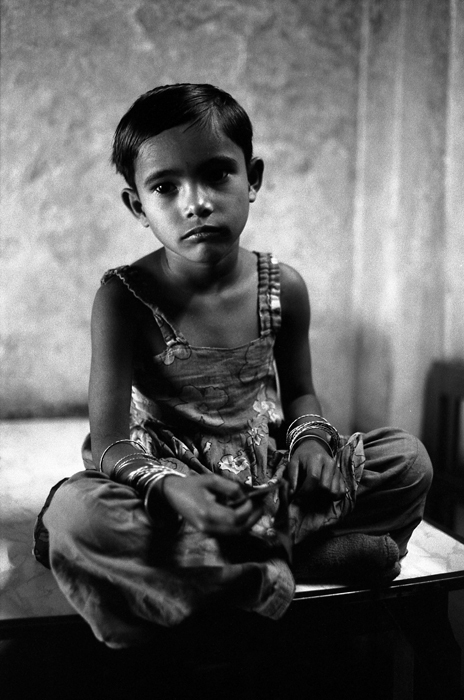 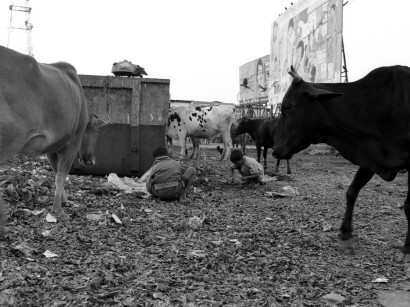 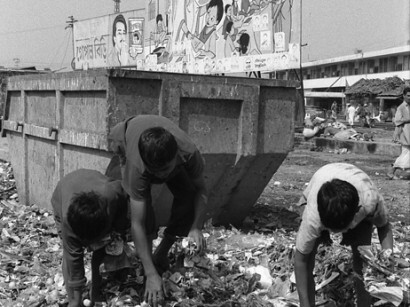 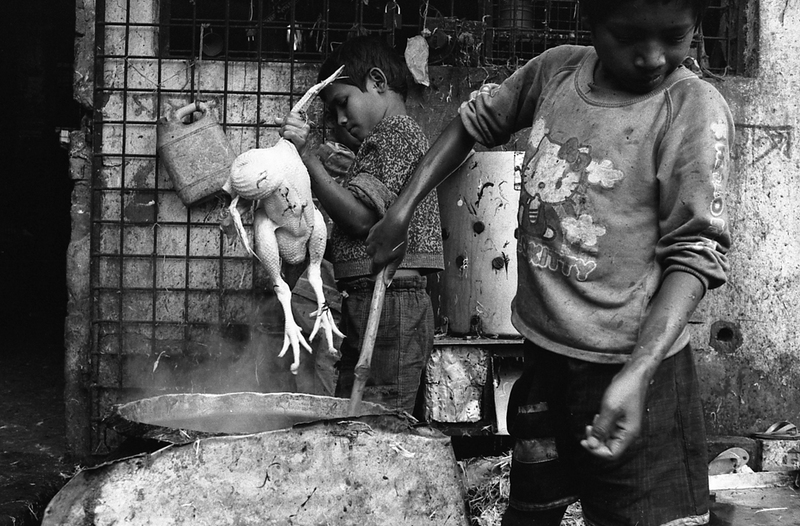 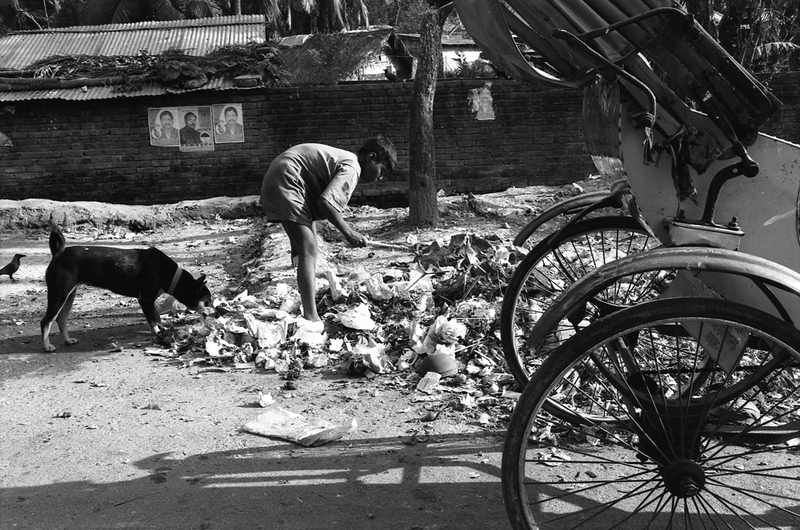 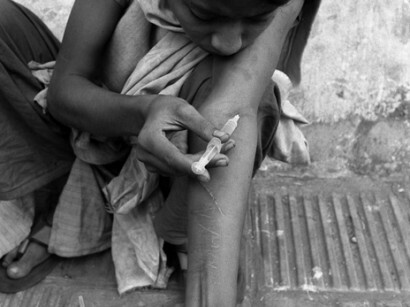 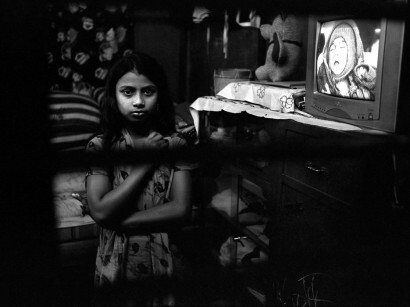 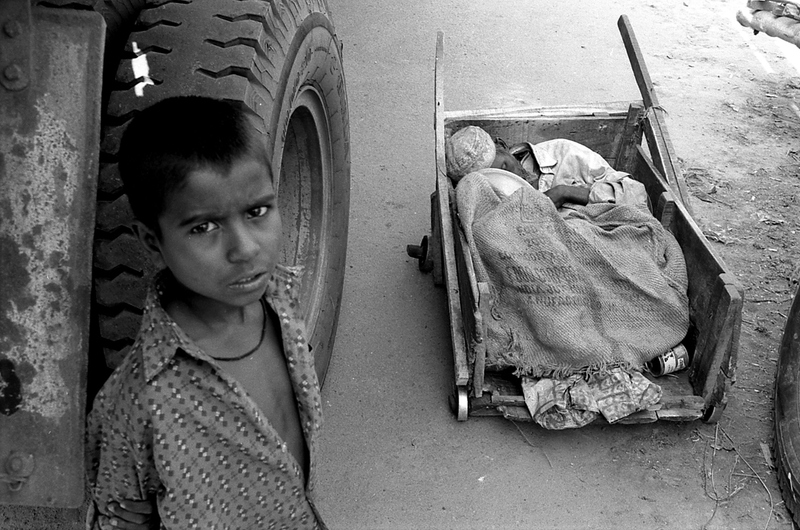 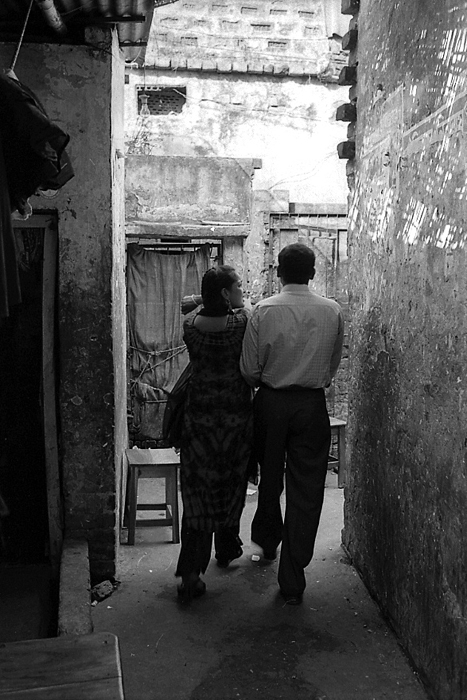 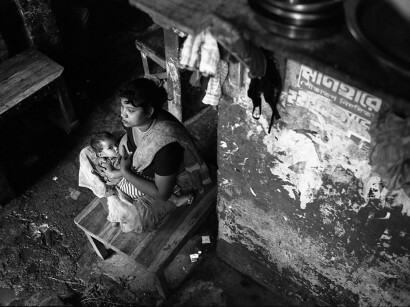 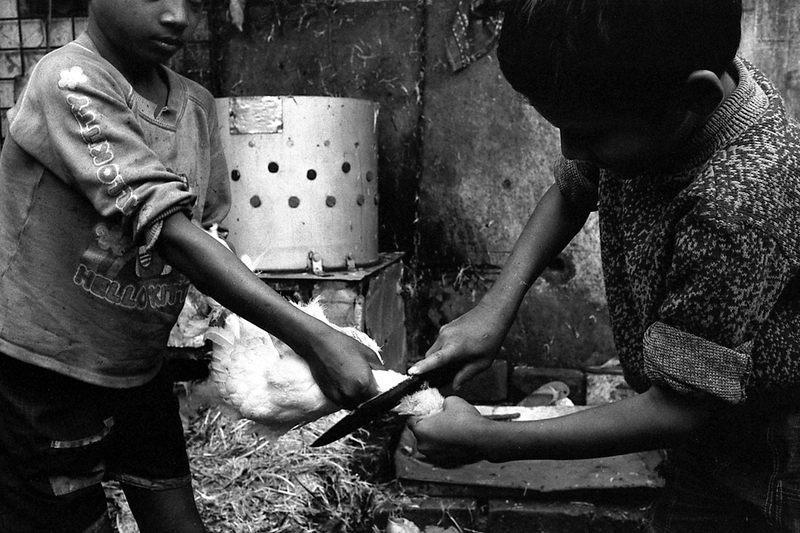 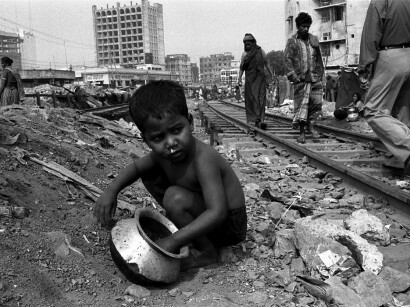 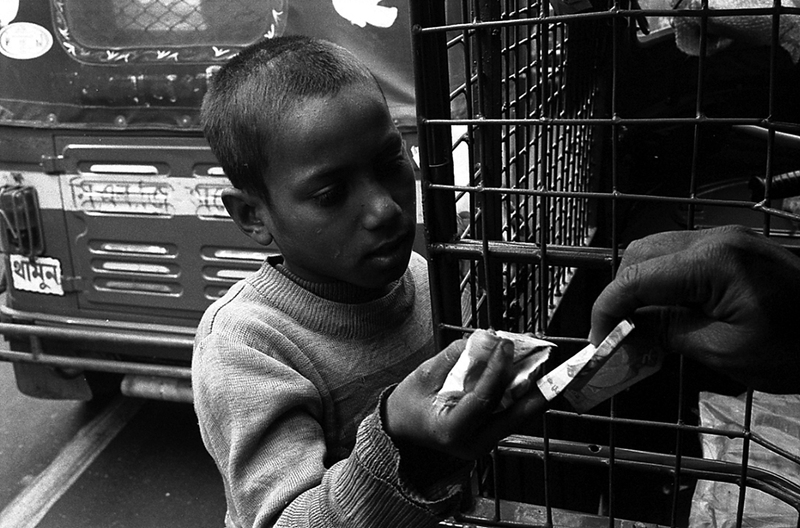 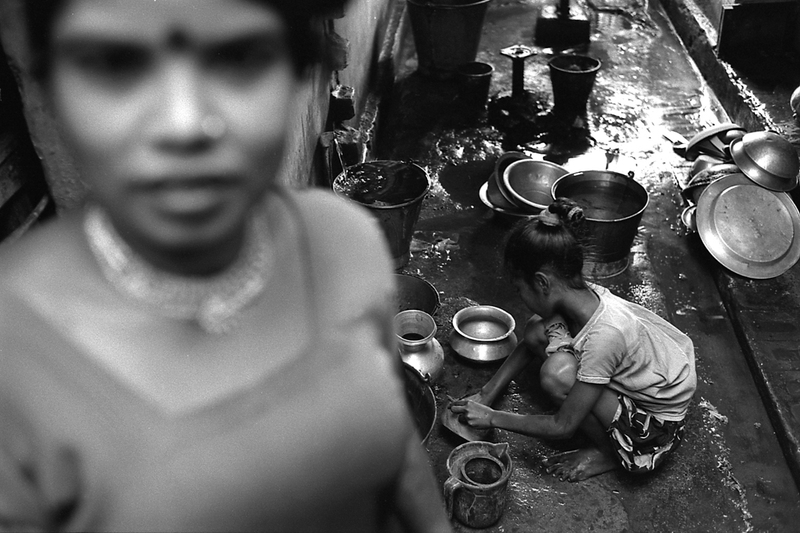 Only in Dhaka, street children are estimated to be more than 200.000. 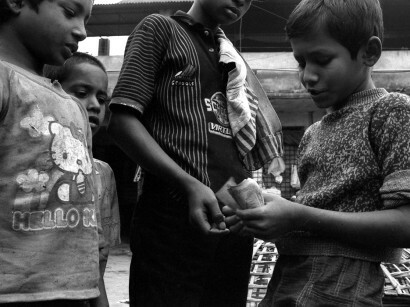 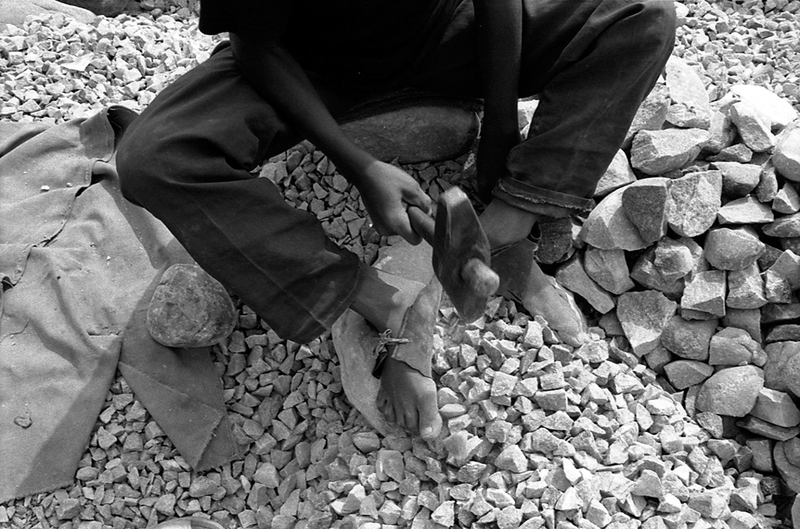 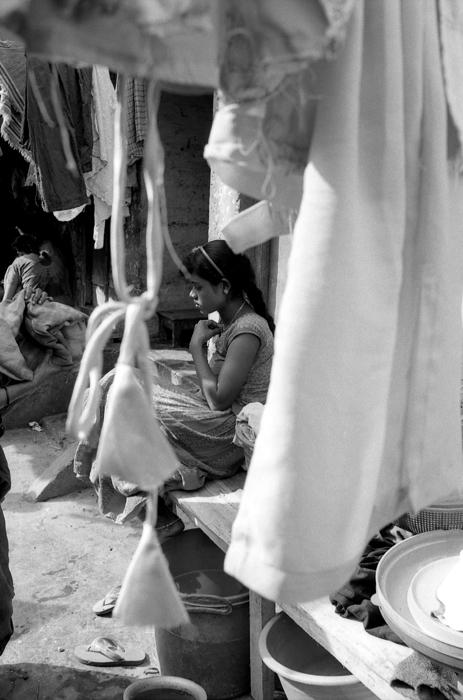 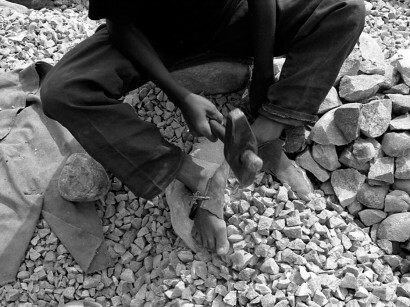 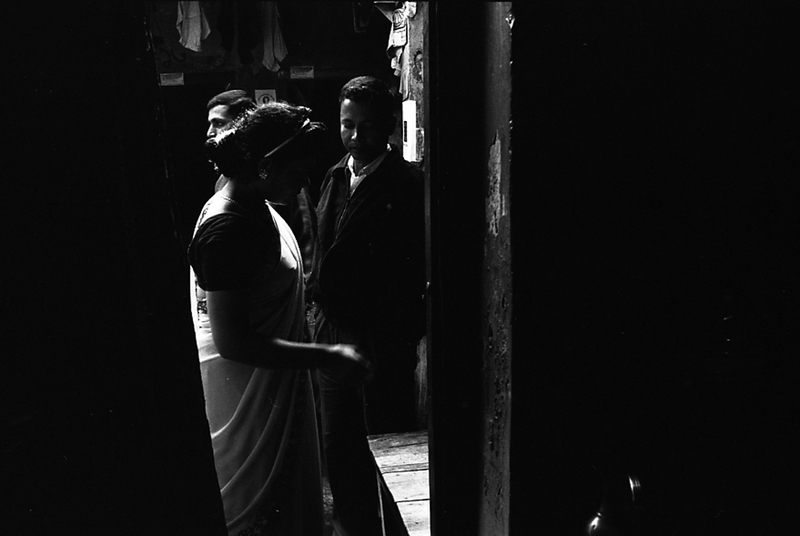 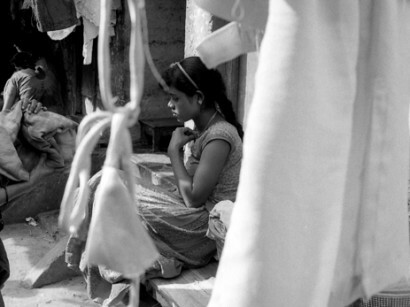 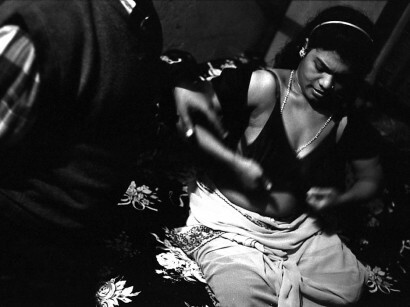 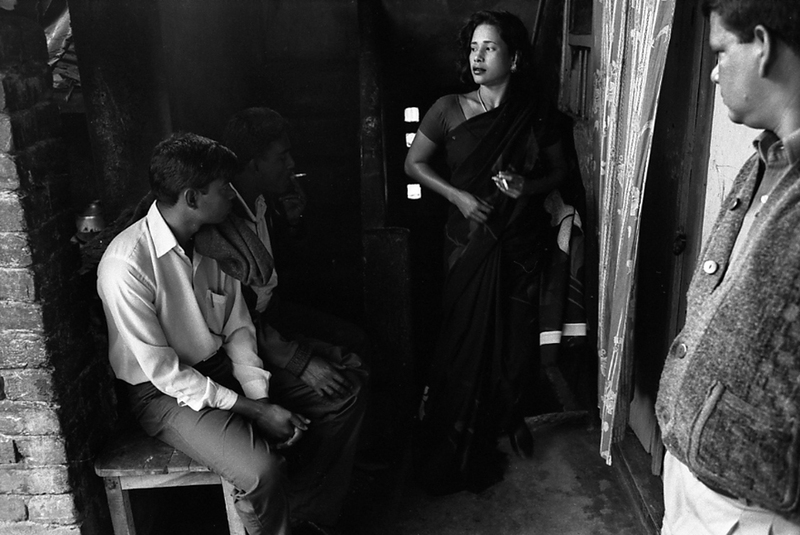 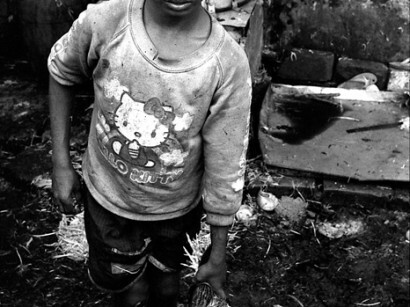 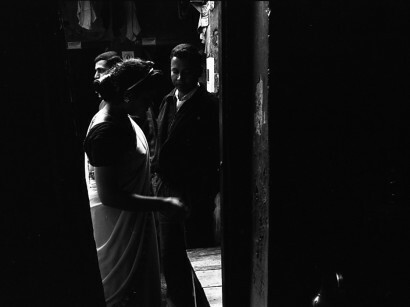 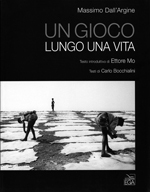 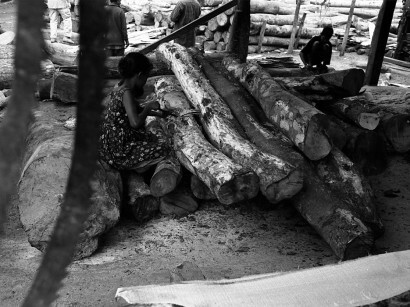 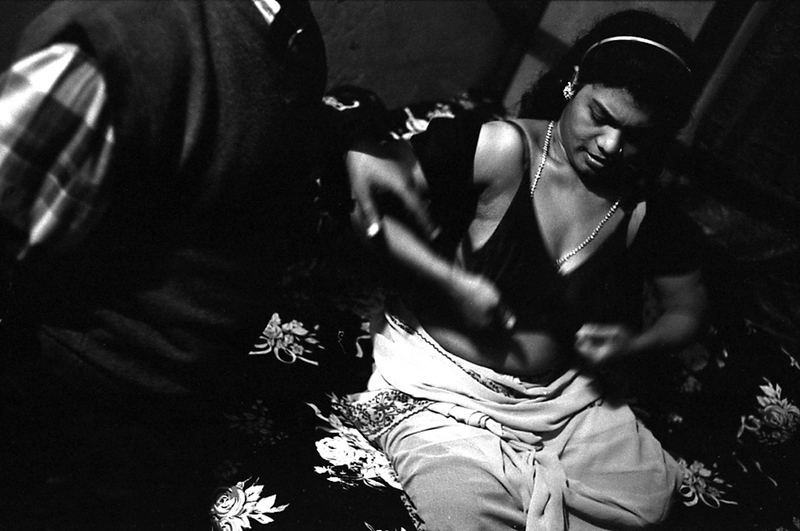 Children involved in prostitution are estimated to be around 100.000. 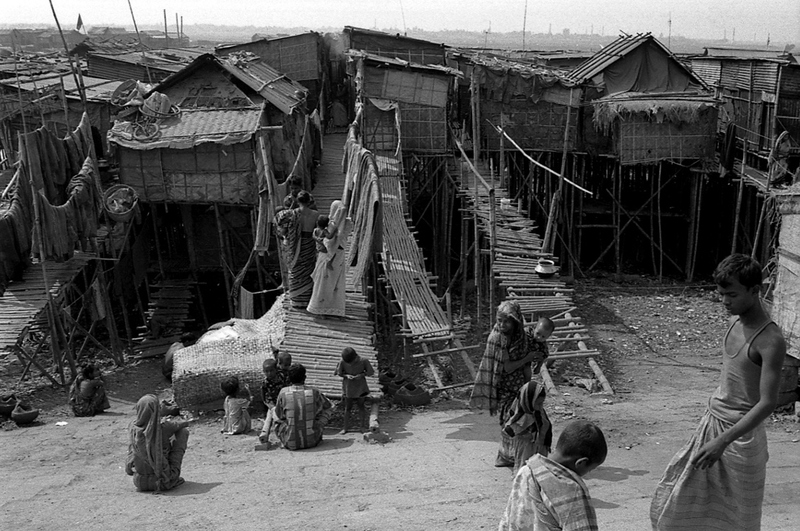 The epicentre of this mini-universe is Jessore, a town of 200.000 inhabitants 100 km west of Dhaka near the indian border. 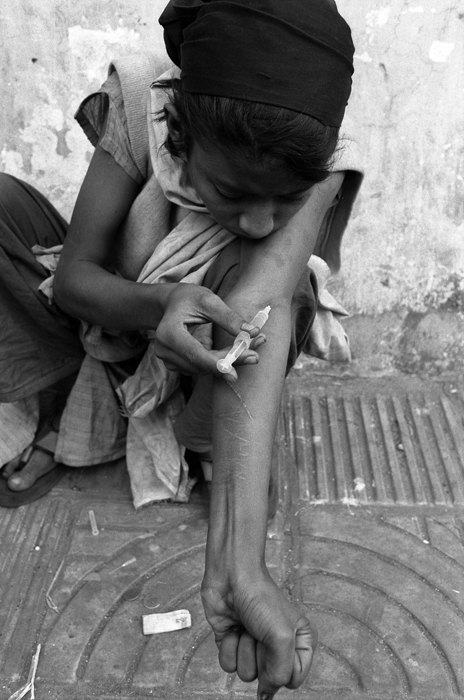 Prostitution is often a way to get drugs: children and adolescents use a wide range of drugs shring syringes without any precautions.